Two classic tracks, and a lot of forgettable acoustic noodling. Released almost exactly a year after Led Zeppelin II, and the group's third album in 22 months, Led Zeppelin III finds the band clearly running short of meaningful inspired ideas, the initial burst of creativity having run its course. 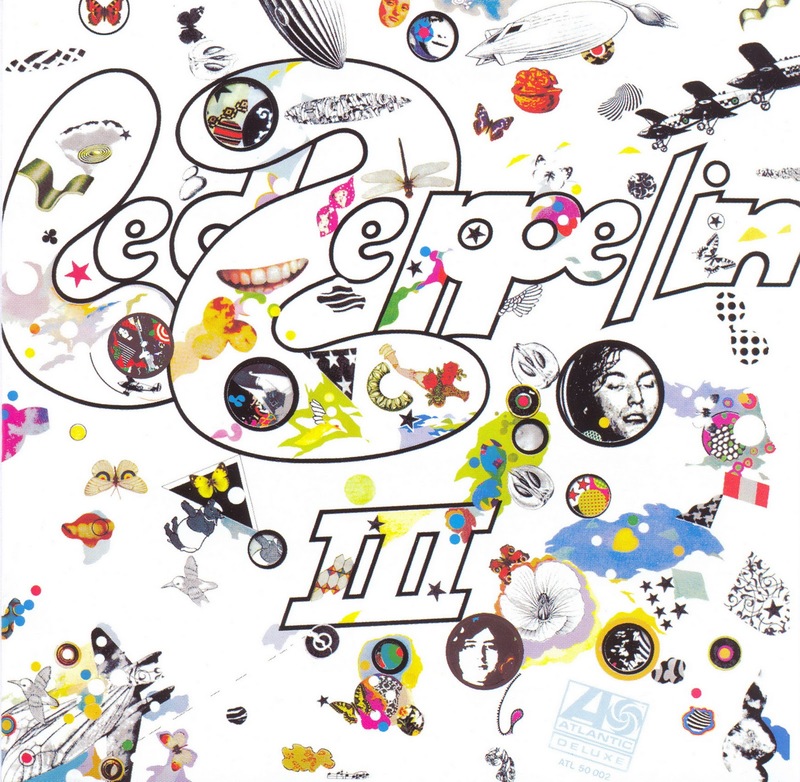 Led Zeppelin III does feature Immigrant Song and Since I've Been Loving You, both brilliant examples of Led Zeppelin's genius. The rest of the album is a misguided detour to the land of dreamy fairies, where insomnia goes to find a cure. Immigrant Song opens the album and lasts all of 2.5 minutes, Plant wailing away with naked intent as John Bonham and John Paul Jones carve a mammoth ravine with an unstoppable drums / bass combo assault. Since I've Been Loving You is a startling 7.5 minute marriage of blues and metal, richly orchestrated to a cavernous depth of sound to back-up Plant's agonized vocal delivery, while at 3:40 Jimmy Page launches into mystical guitar solo that weeps with torment. Throughout the duration of this epic, Bonham bashes out a thunderous slow beat on the drums to shatter any possible thoughts of distraction. There is little else here worth remembering. Mostly acoustic, all of it meandering, and none of it purposeful, it's the band at their most experimental. The material demands patience and an open mind, and still frustrates more than entertains. Yes, it's Zeppelin so it's always interesting, but the remaining eight tracks are conspicuous by their ultimate ordinariness, sometimes dipping into bland self-absorption. 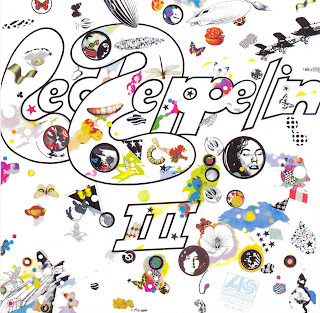 Led Zeppelin III will never be accused of being the band's highpoint. But the two worthwhile tracks do take their place among Zeppelin's long catalogue of absolute gems.